"A new, exciting, and intuitive way to learn English, this self-study intermediate English course book is uniquely visual, engaging, and easy to follow. The English for Everyone Level 3 Intermediate Course Book combines a carefully graded, step-by-step approach with innovative visual teaching methods to make the English language easy to learn. Key language skills, grammar rules, and English vocabulary are explained in a clear and simple way, with attractive illustrations to put new language in context. Listening, speaking, reading, and writing exercises are presented in bite-sized modules, allowing you to learn at your own pace. This course book takes your English from intermediate to upper intermediate level, and introduces topics such as telling a story, describing new experiences, relationships, and problem solving. 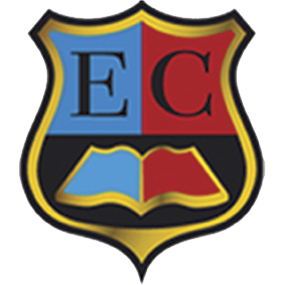 English for Everyone is aligned to the CEFR, the international standard for language learning, and ideal for preparation for major English-language exams including IELTS, TOEIC, and TOEFL. 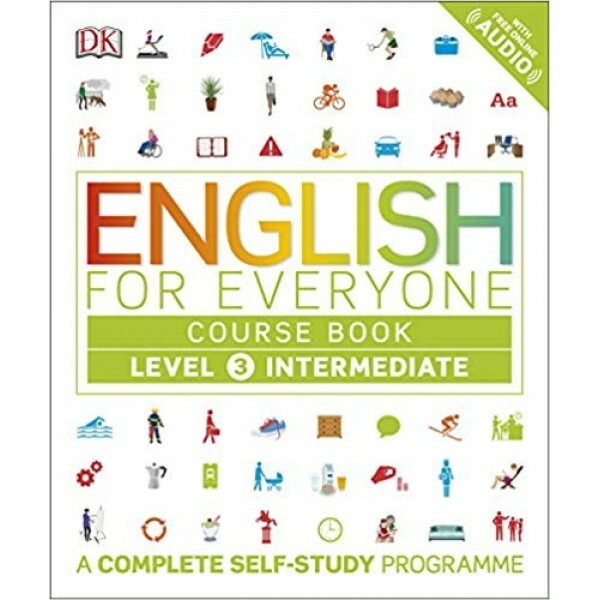 Whether you want to improve your English for work, study, or travel, the Level 3 Intermediate Course Book will make it incredibly easy to teach yourself English.